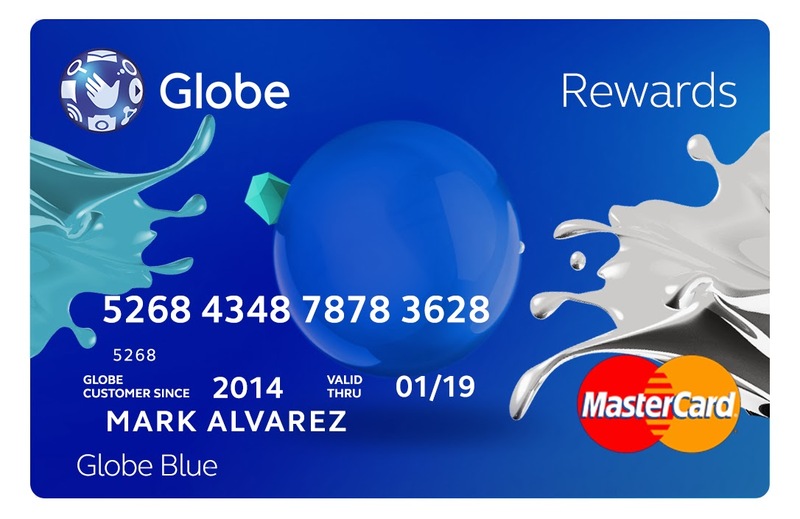 Globe introduces new Rewards program with Globe Blue. This program “delights postpaid customers with special perks and freebies.” The Ayala-led telco also stressed that this reward program is to extend gratitude to its loyal postpaid subscribers. Globe makes every experience even more enjoyable and rewarding by consistently making every day better through Globe Telecom’s launch of Project Wonderful. As the latest addition to the Globe Rewards program, Globe Blue elevates the status of postpaid customers who spend at least P2, 000 up to P3, 499 monthly by giving them special perks and wonderful treats. “We are introducing Globe Blue, the newest tier in the Globe Rewards membership program as a way of giving back to our customers for their valued support. We believe that they deserve so much more and that is why we are recognizing them. As Globe Blue members, they can enjoy priority handling at Globe Stores nationwide which means that a dedicated lane will be available in 21 of our biggest Stores while faster service will be extended in the rest of our Stores. Members will also be assigned an exclusive hotline for quick and expert help with their account. Plus, they will receive a dual-purpose loyalty card which can be used to shop at any of the 34 million MasterCard merchants worldwide,” shares Mr. Raul Macatangay, Head for Globe Postpaid. “With Globe Blue, our customers will enjoy prioritized service plus perks like free movies, seasonal offers from our Globe Rewards partners, delighters they can look forward to during their membership year,” he added. Members can swipe the Globe Rewards card like a debit card at any MasterCard partner merchant, including BancNet, MegaLink and ExpressNet terminals, or withdraw from any BancNet, MegaLink, or ExpressNet ATMs nationwide. All transactions will be deducted from the user’s GCash wallet. In order to continue enjoying Globe Blue, members will need to maintain their level of spend. Spending more may also give them the opportunity to be upgraded to Globe Platinum, Globe’s premium membership tier where members enjoy the highest level of personalized service.